The Z11 offers organizations a cost-effective timekeeping solution that collects employee data via an employee PIN and sends the data to the Web in near real time (Ethernet). 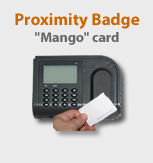 The Z11 also supports the option to record employee punches through a proximity badge card ("Mango" badge type) and a proximity key fob. 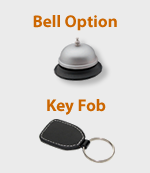 The Z18 also supports proximity key fobs, the addtion of a bell accessory, and the PrintReader for biometric employee identification. 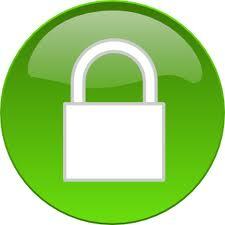 This product also supports the biometric PrintReader accessory.